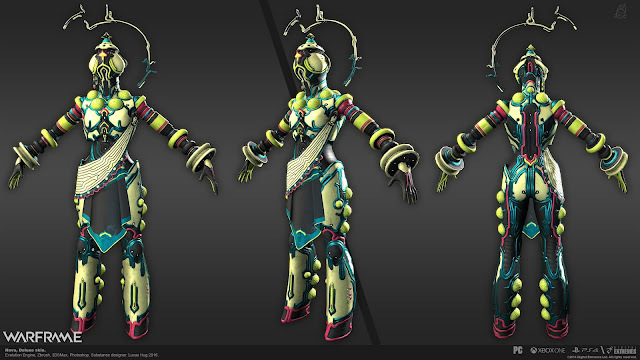 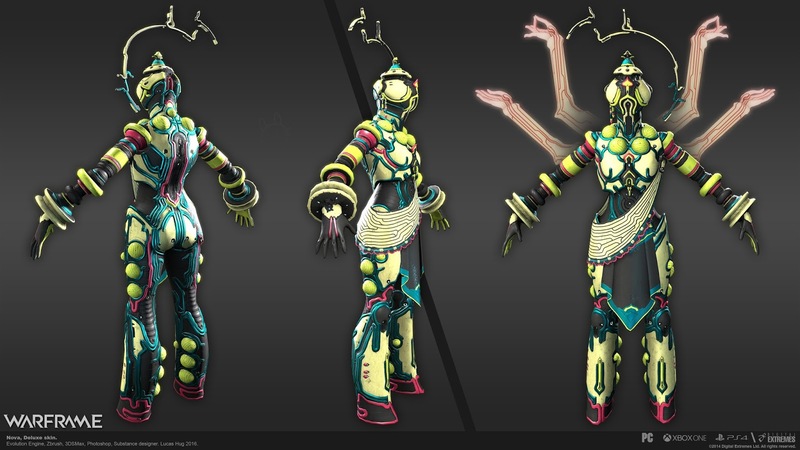 Revealed at TennoCon 2016 in London, Titania is the newest playable character heading to Warframe. The event took place July 9th and was the first ever dedicated solely to Warframe. 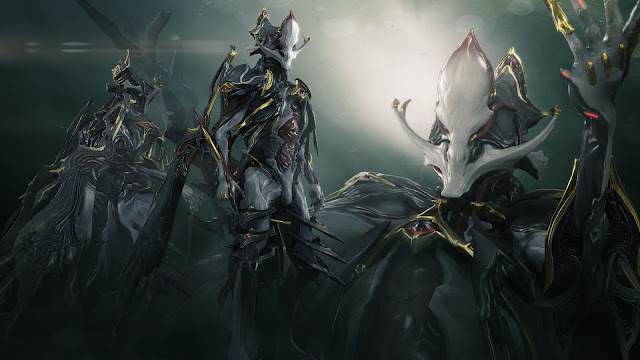 With over 1,100 fans showing up Digital Extremes, developers of Warframe, raised over $74,000 CAD for charity. 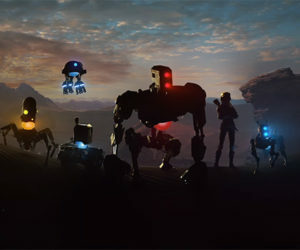 The teaser trailer and images below we revealed to fans attending the event. No information on a release window was given.